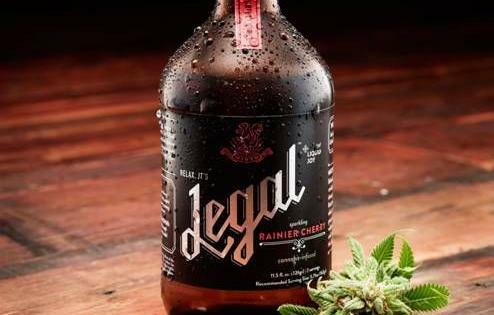 The cannabis industry continues to innovate with new, hot products. One of the most talked about in recent months has been cannabis honey, a food supplement that combines the benefits of honey with the therapeutic properties of CBD and THC. While this is not the first cannabis product marketed as honey, most of the available alternatives do not meet the requirements to qualify as such – at least not under EU regulations. This innovative foodstuff, as well as some research studies, are proof that bees can use cannabis, which can have a significant impact both for humans and the environment. Cannabis is much more than a plant you can smoke. Its uses are many and varied, and from oils to creams to food supplements, it is a key ingredient in a myriad of products. One of the latest applications is honey production. The Israeli cannabis technology company, PhytoPharma International, has found the way to make bees produce TCH and CBD-rich honey naturally, creating a product that combines the benefits of honey with the therapeutic properties of cannabis. With a cannabinoid content well under 0.3 per cent, cannabis honey is expected to be legal to sell in quite a few countries. Marketed under the name Pure Bee, this innovative honey has been developed by Ilan Ben as an alternative to smoking for dealing with the painful symptoms of his arthritis. 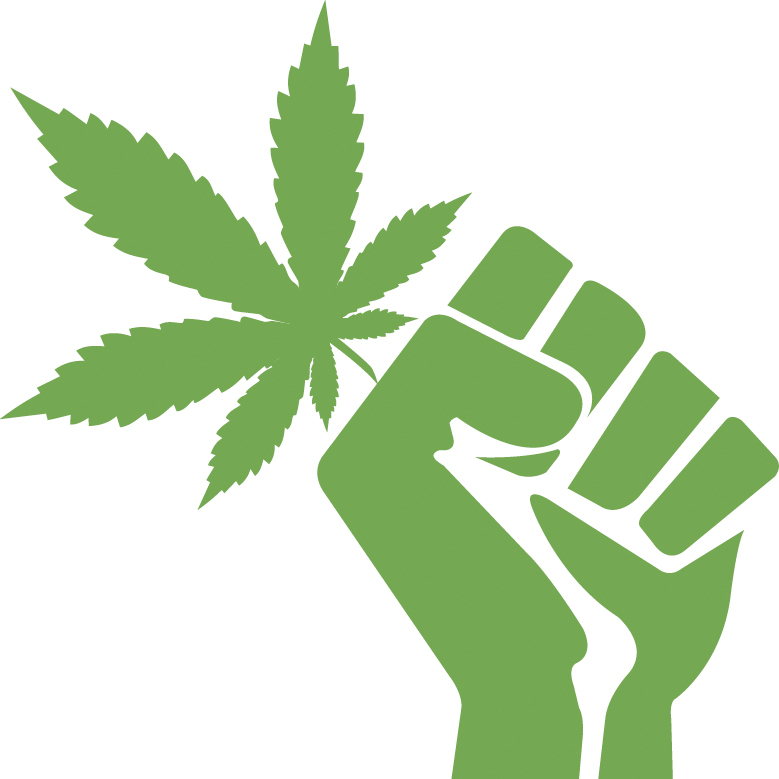 At the development stage, Ben drew on research by professor Dedi Meiri, head of the Laboratory of Cancer Biology and Cannabinoid Research at the Technion Israel Institute of technology. The result of the process is this unmistakable reddish honey that is notable for its fast onset of action – just ten minutes. This can be of great help to patients who use cannabinoids as treatment, as other forms of administration take at least half an hour to take effect. Accordingly, cannabis honey is particularly suitable for patients who need fast-acting pain relief, such as chronic pain sufferers. Another major feature of cannabis honey is its proven efficiency. According to PhytoPharma International, just two grams of the product are enough to significantly reduce pain in fibromyalgia sufferers. CBD honey is non-psychoactive and contains 0.5 milligrams of active substance per gram, while psychoactive THC honey contains 0.7 milligrams per gram. In recent years, the cannabis market has seen a proliferation of honey products. These, however, can be produced using two different methods that it is worth distinguishing clearly in order to avoid misleading consumers. So, while products like Pure Bee are obtained naturally by training bees to feed off cannabis pollen, other manufacturers take ready-made honey and infuse it with the plant, altering the natural process of honey-making with the addition of complementary ingredients by artificial means. Both methods produce a nectar that is beneficial to health, but it is important to know the latter cannot be considered honey. To better understand the concept, it is worth checking the definition of honey and honey products contained in current legislation. Under the EU directive 74/409/EEC of 22 July 1974, honey is "the foodstuff which is produced by the honey-bee from the nectar of blossoms or secretions of or on living parts of plants, and which the bees collect, transform, combine with specific substances of their own and store and leave to mature in honey combs." 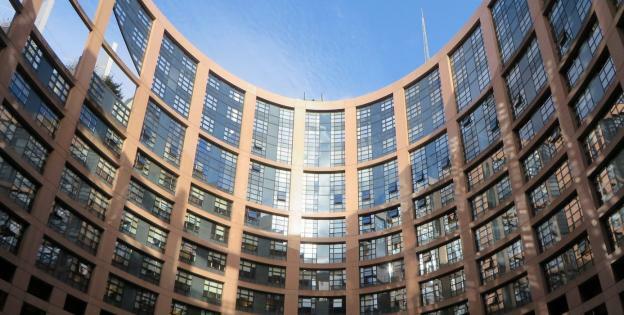 Accordingly, honey-based products to which enriching substances such as cannabis are added at a later stage do not qualify as honey under EU legislation. 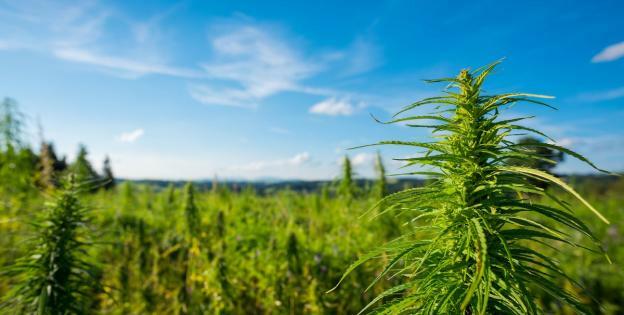 The question of whether bees can use hemp pollen to produce honey has been long debated, and now the development of Ilan Ben and PhytoPharma International, as well as a number of studies, seem to point in that direction. 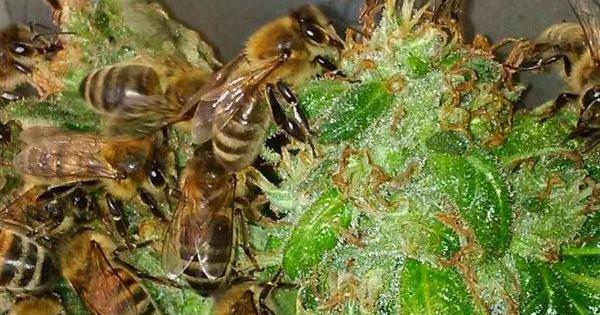 A study by researchers at the Colorado State Universe, published recently in the journal Biomass and Bioenergy, found that bees can be attracted to cannabis pollen and feed on it under certain circumstances. The researchers of the study deployed ten bee traps in industrial hemp fields in Northern Colorado in order to collect bees during five days, coinciding with peak flowering. The area was chosen because very few crops share pollination time with hemp in Colorado, and results showed an impressive nearly 2,000 bees belonging to 23 different genera had been attracted by this food source. While common bees accounted for 38 per cent of the total, less common species including Melissodes bimaculata and Peponapis pruinosa were found in surprisingly large amounts too. In addition to showing that bees can produce honey with hemp pollen, the results of the study show promise for biodiversity conservation and environmental sustainability. One of the major problems facing bees is the reduction of habitats where they can survive. This is taking a toll on bee populations, and if the rate of habitat destruction continues at the present rate, bees could become extinct in a matter of decades, creating serious problems in various areas, including the food sector – the pollinating role of bees is instrumental in agriculture. Against this, the promising results of the study suggest hemp could be an ecologically valuable crop with the potential to attract honeybees as well as a wide range of wild bees, contributing to the creation of new ecosystems for bee survival and thus reverting the process of extinction. With the current trend to regulate cannabis production and use, cannabis will predictably be grown in increasingly larger areas in order to meet the expected growth in demand, which can have a very positive impact both on bee survival and on the environment as a whole.